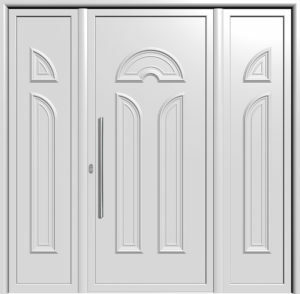 Detural features a fully automated line of production along with continuously modernized technical equipment, and, thus, is able to design and construct a wide range of designs in each aluminum panel category. 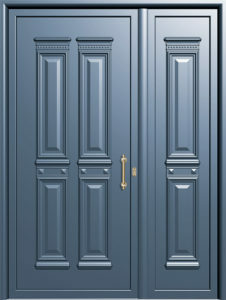 This process, aided by our highly modern Electrostatic Coating unit, allows us to dream big and create excellent products of any aesthetic and style, covering the entire spectrum of architecture, as well as serving practicality. 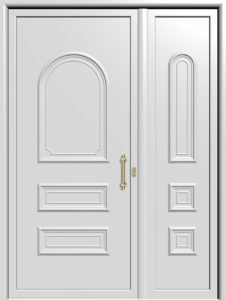 Detural’s pressed aluminum panels meet the highest quality assurance standards, as they excel in application, thermal and sound insulation, as well as security. 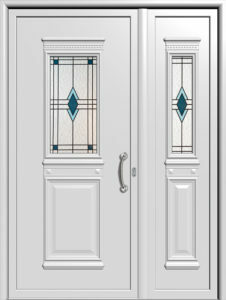 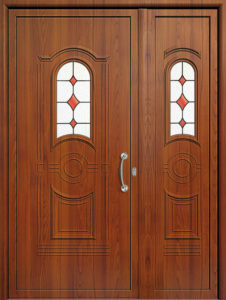 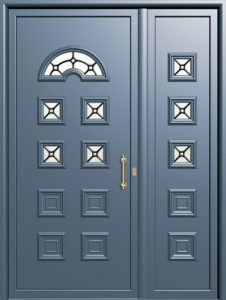 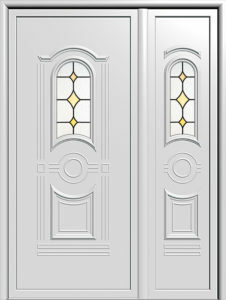 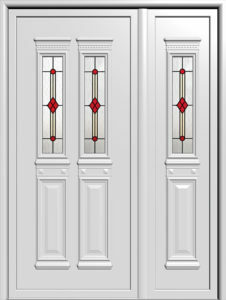 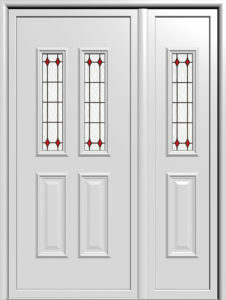 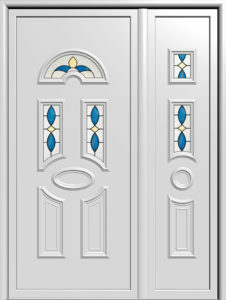 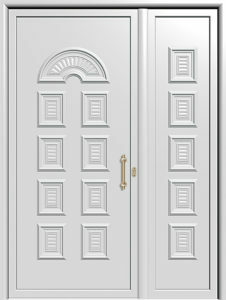 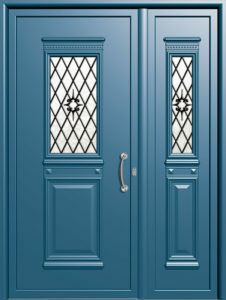 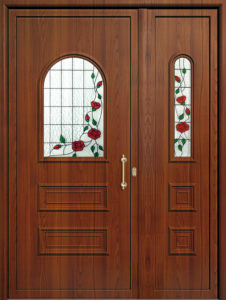 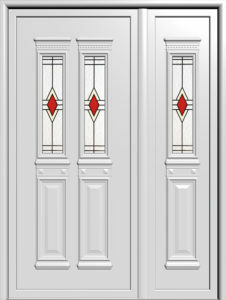 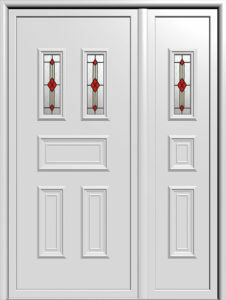 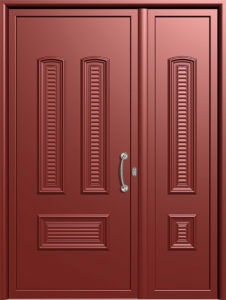 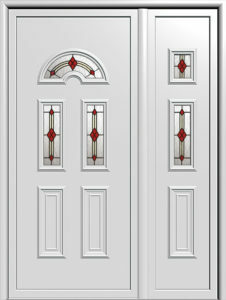 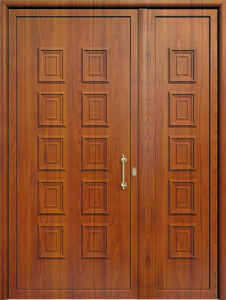 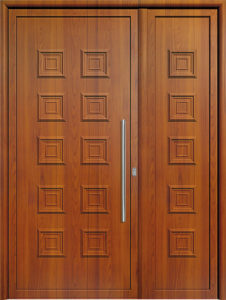 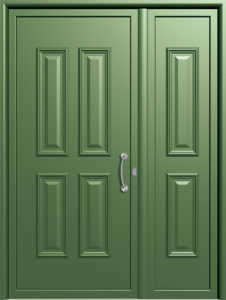 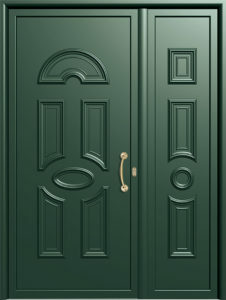 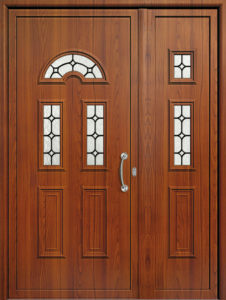 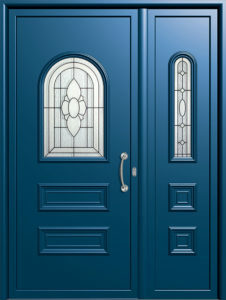 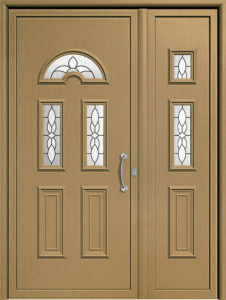 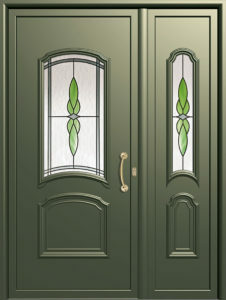 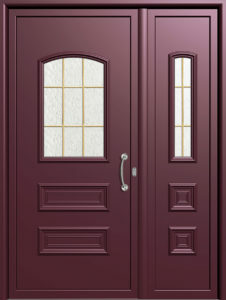 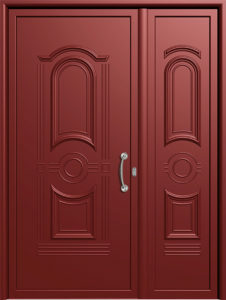 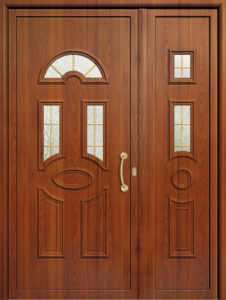 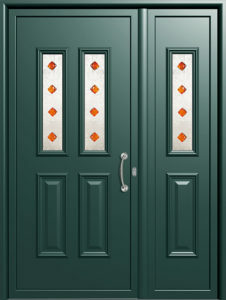 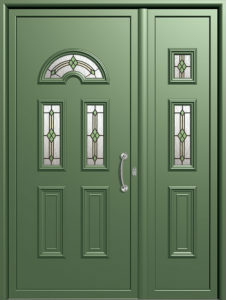 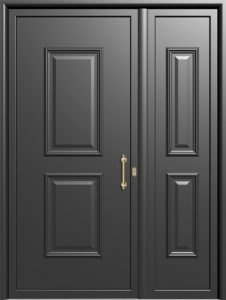 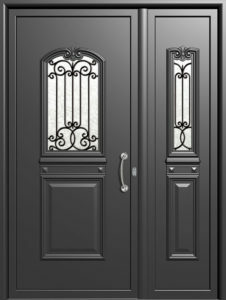 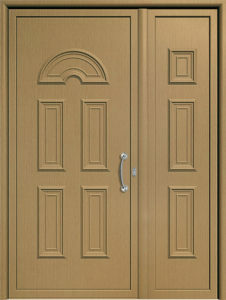 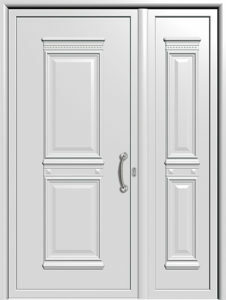 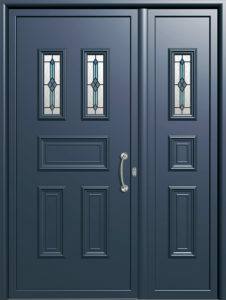 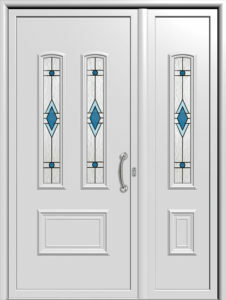 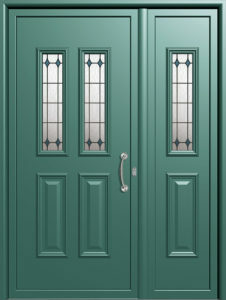 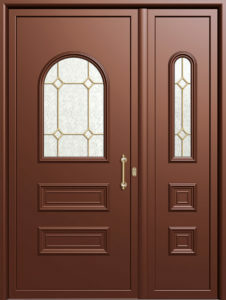 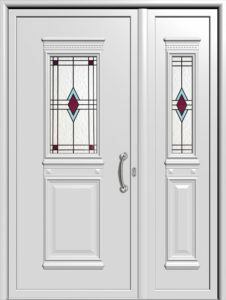 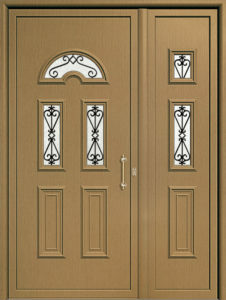 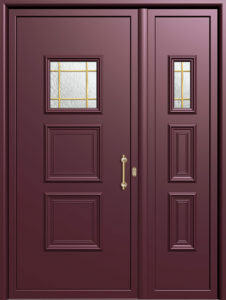 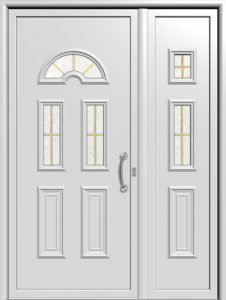 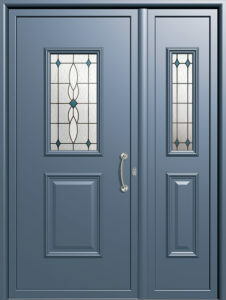 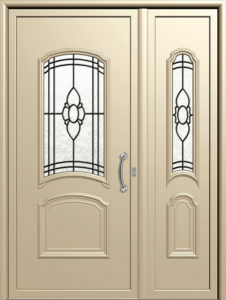 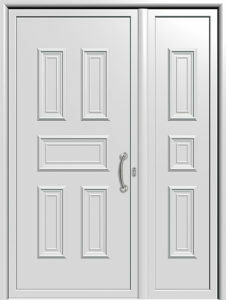 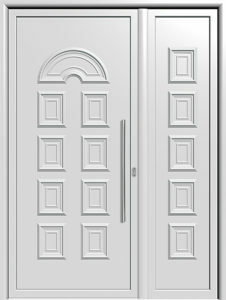 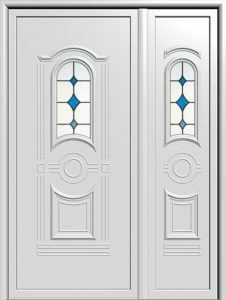 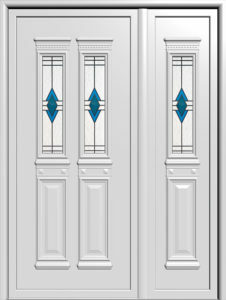 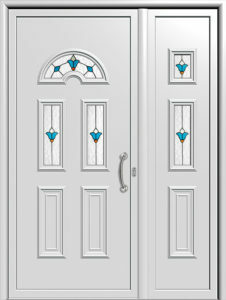 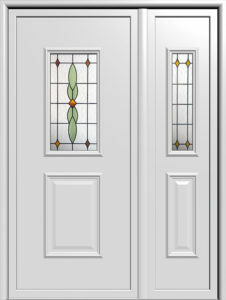 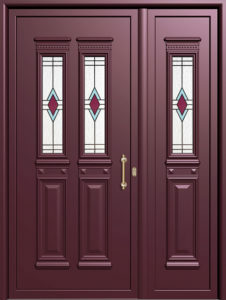 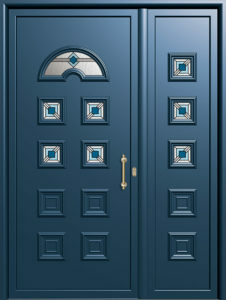 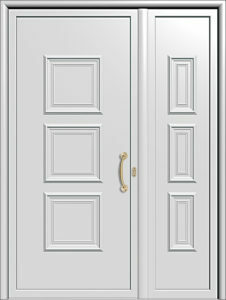 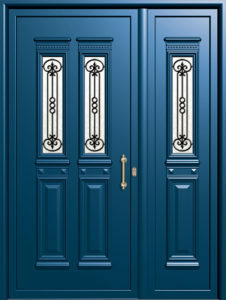 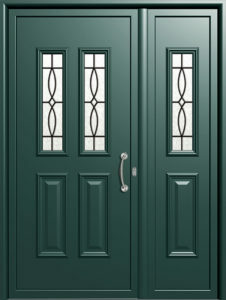 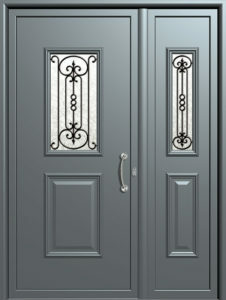 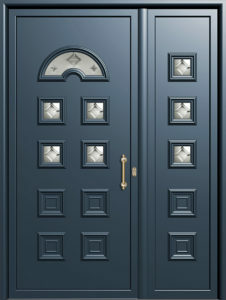 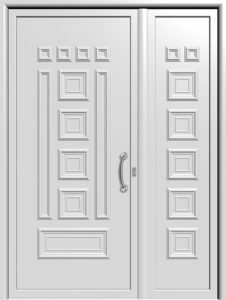 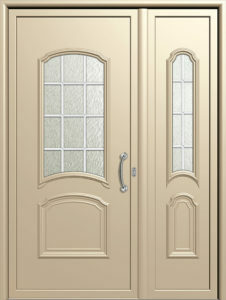 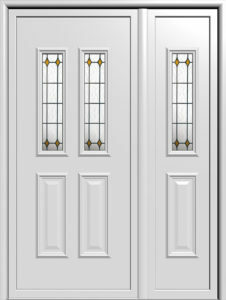 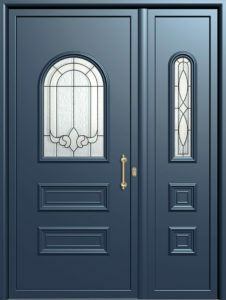 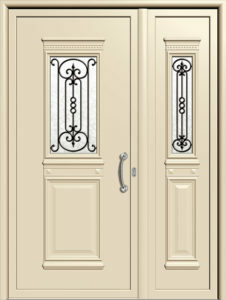 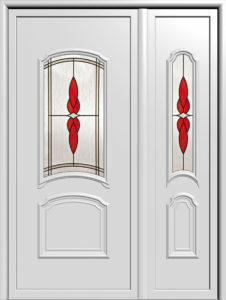 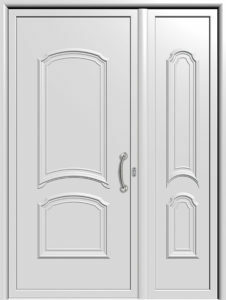 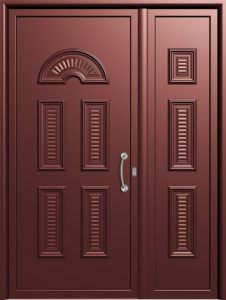 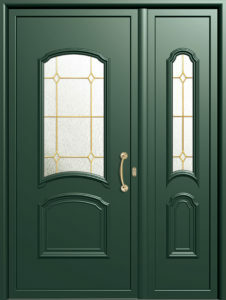 Their ergonomic design, offered in a wide range of sizes, gives a touch of elegance to any door application. 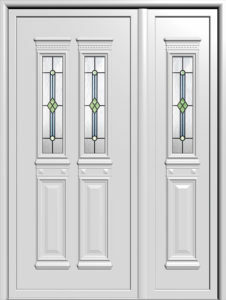 The installation of triplex energy glass panes in any design that requires the application of glass provides thermal insulation, while the panel’s metallic components add to an elegant appearance.